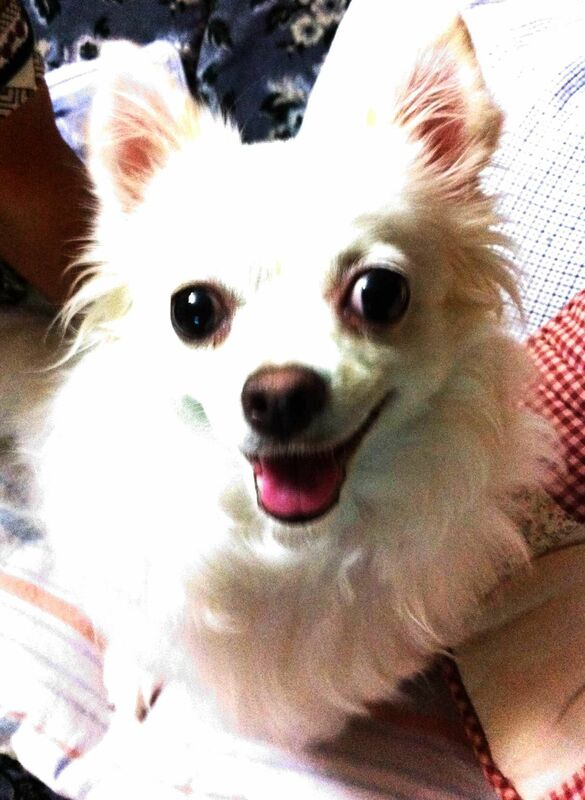 My dog Momo barks all the time. Takehiro tends to forget writing the loss when he makes a balance sheet. Copyright © 脳科学で紐解くTOEIC勉強法 All Rights Reserved.